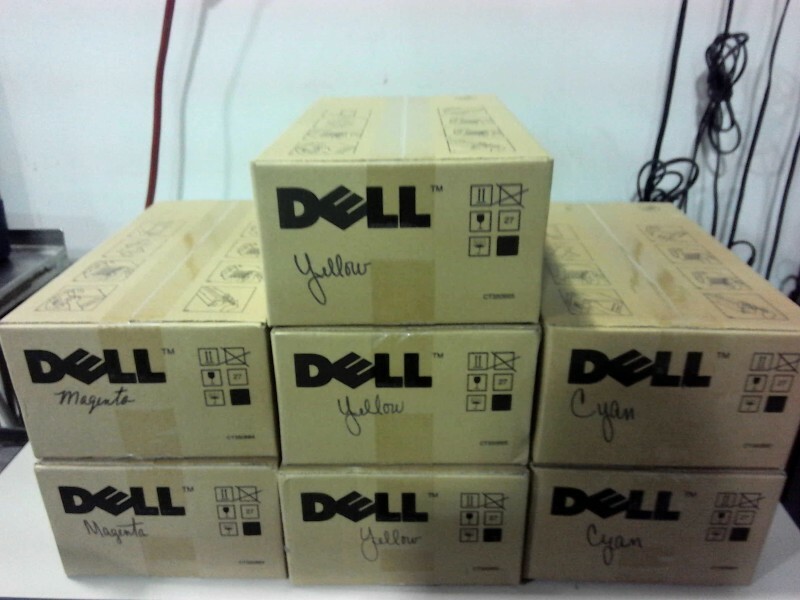 Description: Dell Yellow G909C cartridge - 3 each. 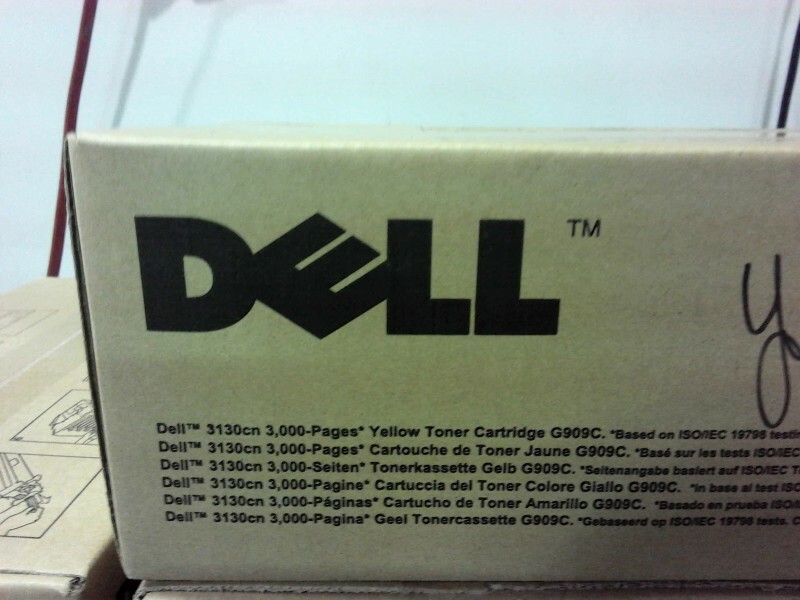 Dell Cyan G907C cartridge - 2 each. Dell Magenta 908C cartridge - 2 each. All cartridges are new in box.